As with its Allied counterparts, the French conducted their own war crimes investigations in their sphere of influence, namely Indochina. The work of investigating and putting on trial so-called B- and C-grade war criminals was conducted by the Permanent Military Tribunal at Saigon, eventually leaving to the Tokyo Trials prosecution of A-grade war criminals. Altogether, the Saigon Trials conducted from 1946 to 1950 involved 39 separate trials in which a total of 239 defendants were indicted. Of these, 46 were acquitted, 63 were sentenced to death and 130 others were found guilty; most of the last group remained in prison in Vietnam until repatriation processes began in 1950. The Lang Son Massacre. For reasons of French prestige and military honour, undoubtedly the most important case to go before the Saigon Tribunal was that of the Lang Son massacre, leading to four Japanese officers being condemned to death. Specifically, on the evening of 9 March 1945, the Japanese invited French military officials to a banquet. On this occasion, at Lang Son, the Japanese commanding officer, Col. Shimizu, arrested all French invitees at the same time Japanese military units launched surprise attacks against French military positions across Indochina. 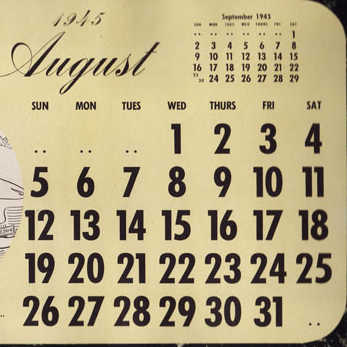 During the following three days, 600 French prisoners fell into Japanese hands. Half of these would be massacred in cold blood. This event, along with the Thakek (Laos) and similar operations relating to military units, was interpreted as an assault upon the French state. 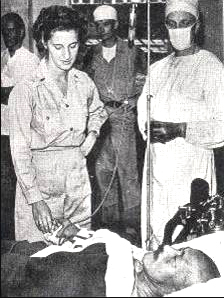 As such, these cases were highlighted by the French prosecution at the Tokyo Trials. Case of the 49 Saigon Kempeitai. Another case of note from the Saigon Trials (case no.19) involved the actions of 49 members of the Saigon gendarmerie (kempeitai) who, beginning on 3 March 1945, arrested, interned, and interrogated some 200 French soldiers including several Vietnamese civilians, of whom at least 60 were subjected to torture. Victims were variously subjected to baton blows, burns, water torture, forced swallowing of boiling tea, and so on. Other methods involved food and water deprivation, threats against family members, and appalling internment conditions including lack of hygiene and medical care, overcrowding, and the prevalence of infectious diseases. Tried ‘jointly’ on war crimes charges, 13 of the accused (including four in absentia) received the death penalty, 27 received prison sentences of varying lengths (including seven to solitary confinement) and nine were acquitted. The Cholon Massacre. Chinese were also victims of Japanese atrocities in Indochina and their cases were investigated by French war crimes investigators, with the knowledge of local Chinese consular officials. The case of the October 1944 execution by sword of 15 Chinese by the Saigon-Cholon kempeitei bears scrutiny, especially as the bodies were exhumed and several of the perpetrators were apprehended. French War Crimes Investigations in China. 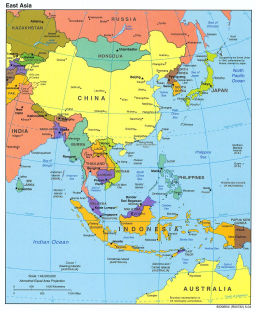 More generally, the French were displeased with the low priority placed by the Nationalist Chinese forces in apprehending Japanese war criminals north of the 16th parallel in Indochina. It appears that many escaped justice, either by drifting into the Viet Minh camp or melting across the border into China or Burma. One ‘notorious’ suspect, General Chijisima, was essentially protected until January 1948, when a Shanghai military tribunal finally transferred him to local French authorities for trial in Saigon. Chijisima was sentenced to death for a long list of tortures and murders committed during his tenure as governor general of Indochina and as commander-in-chief of Japanese forces in Java and other southern areas. Many countries set up war crimes tribunals. 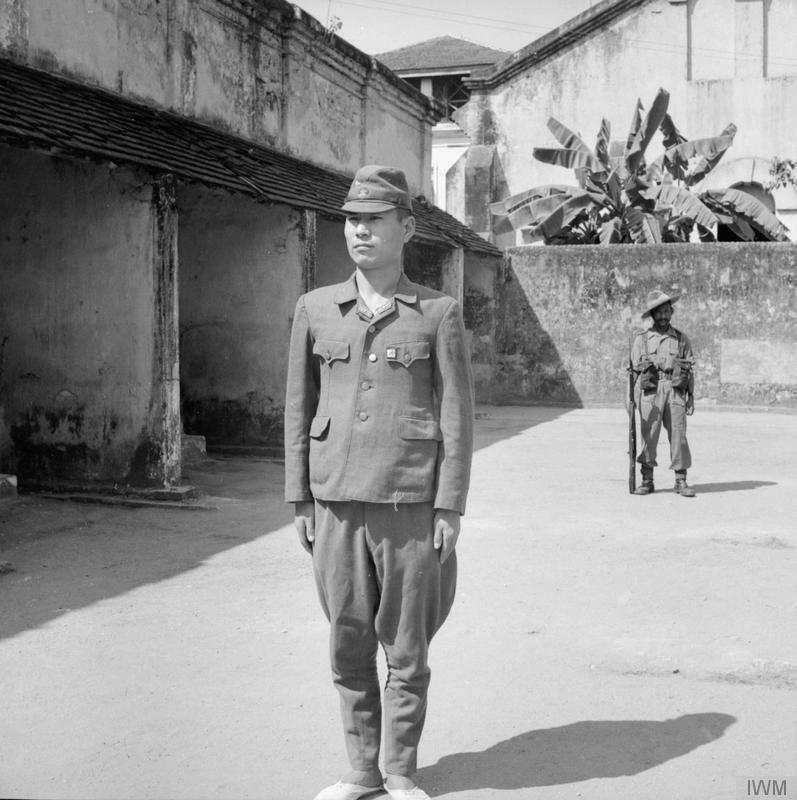 Major Ichikawa, commanding officer of the 3rd Battalion, 215th Infantry Regiment, was the first war criminal to be tried at Rangoon. He was accused, with 13 of his men, of killing 600 inhabitants of the village of Kalagan, a few miles to the east of Moulmein. 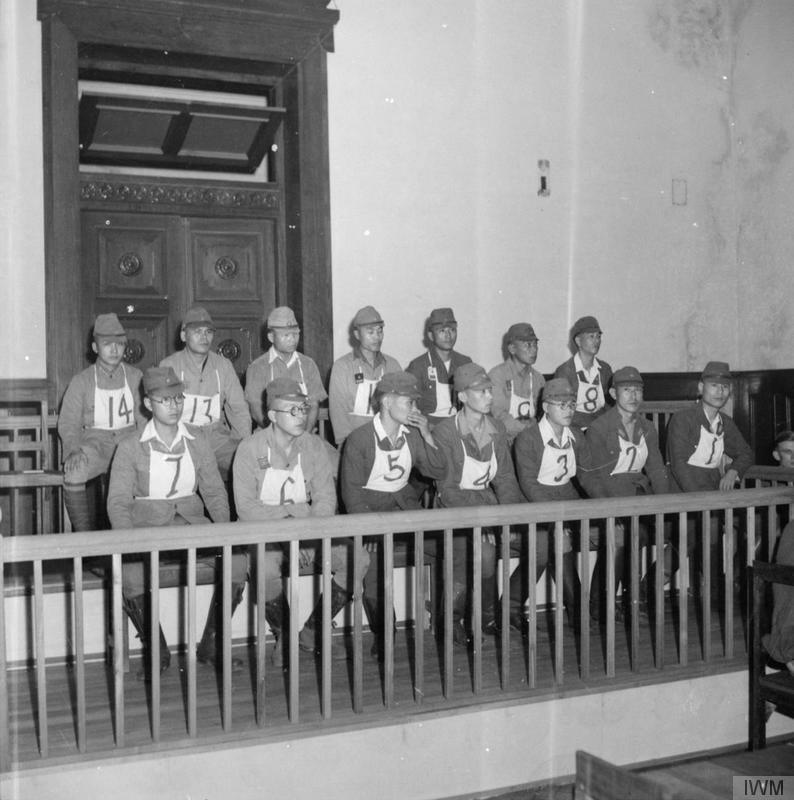 Japanese prisoners in the dock during the first war crimes trial to be held in Rangoon, Burma. These men were charged with the murder of 637 civilians in the village of Kalagon.